Our Team — CHAYOU TEA. Tea Ceremonies. Tea Tasting. Tea Workshops. Tea Parties. James is the founder of CHAYOU Tea House and our lead tea teacher. He has lived and travelled extensively in Japan and China and his love and enthusiasm for tea is as deep as his thirst for tea knowledge. 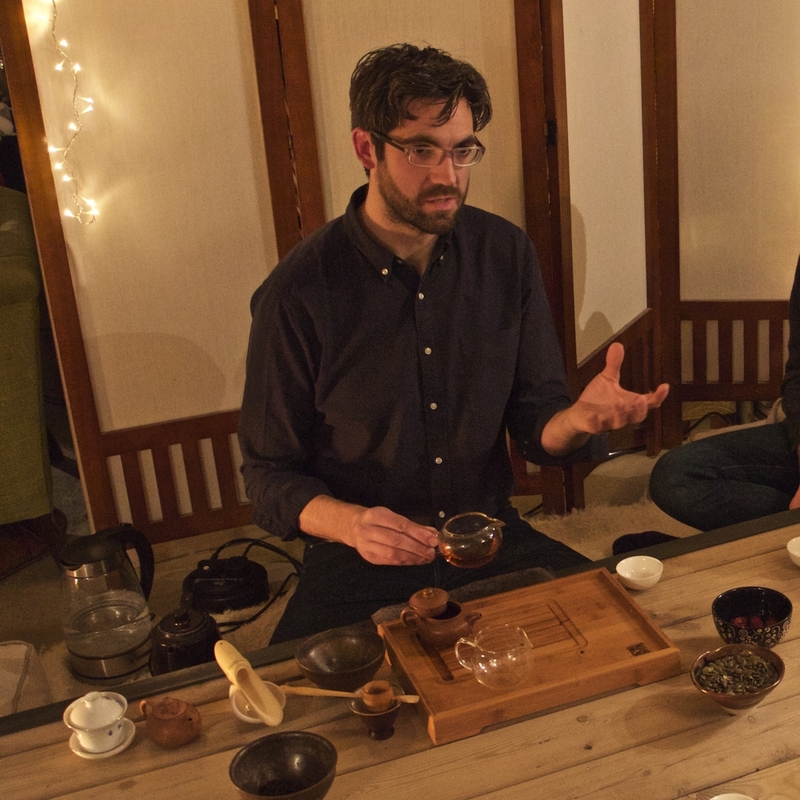 James hosts our tea flights, tea ceremonies and tea master workshops. Namiko is a senior tea master, tea sommelier and tea artist whose love of tea was inspired by her mother - a master of the Japanese Tea ceremony. 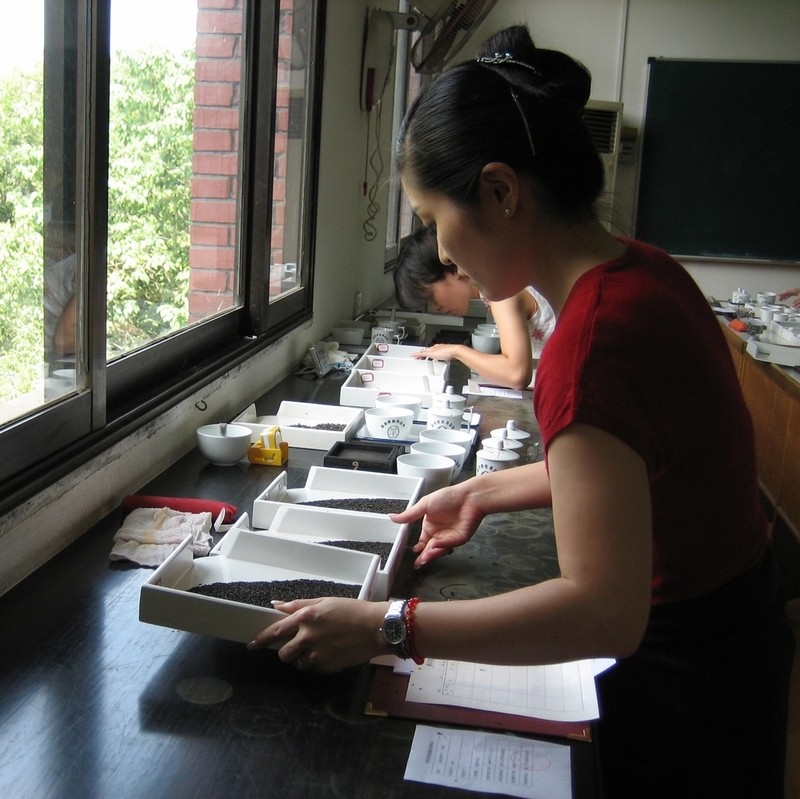 She spent 3 years in Shanghai where she received training at the Tea Science Department of Zhejiang University. Namiko hosts both Chinese and Japanese tea ceremonies. 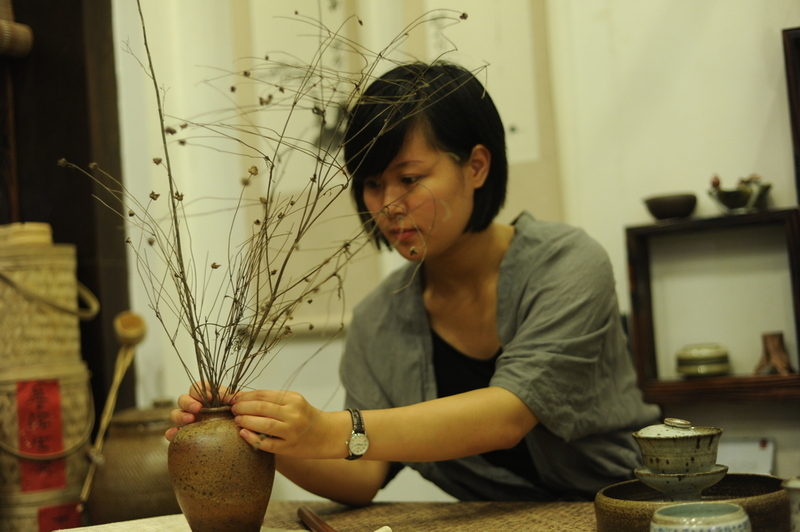 Zhu Lijing comes from a new generation of tea specialists in China. She studied tea for over 10 years before joining CHAYOU. Based in Shanghai, Zhu Lijing works as our China specialist consultatn to source rare teas for our private clients that are unavailable in the UK market. Yurika has tea in her bones. Encouraged by her mother, Yurika grew up to study ogasawara-ryu-reihou - the way of traditional Japanese etiquettetea ceremony, flower arrangement and calligraphy. Even her grandparents are Japanese tea confectioners selling hand made sweets to enjoy with tea. Yurika specializes in running events for our Japanese corporate clients.